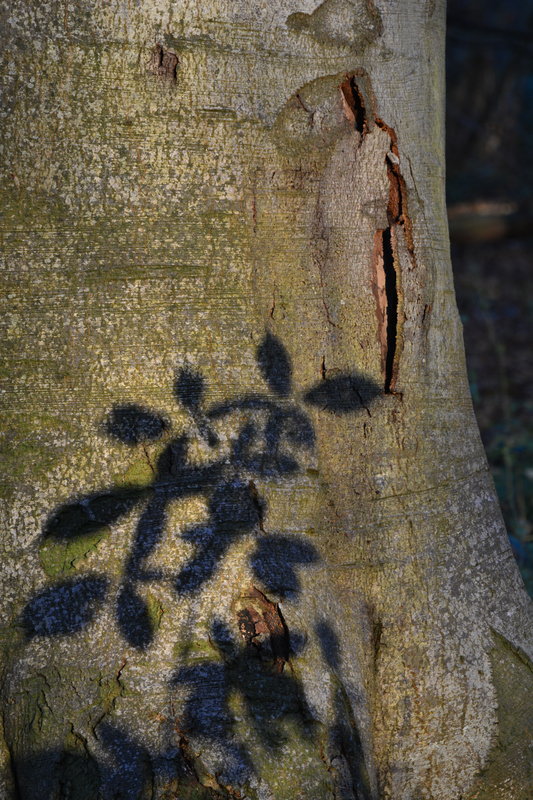 When out walking in woodlands sometimes the light surprises and plays around on the trunks of the trees. 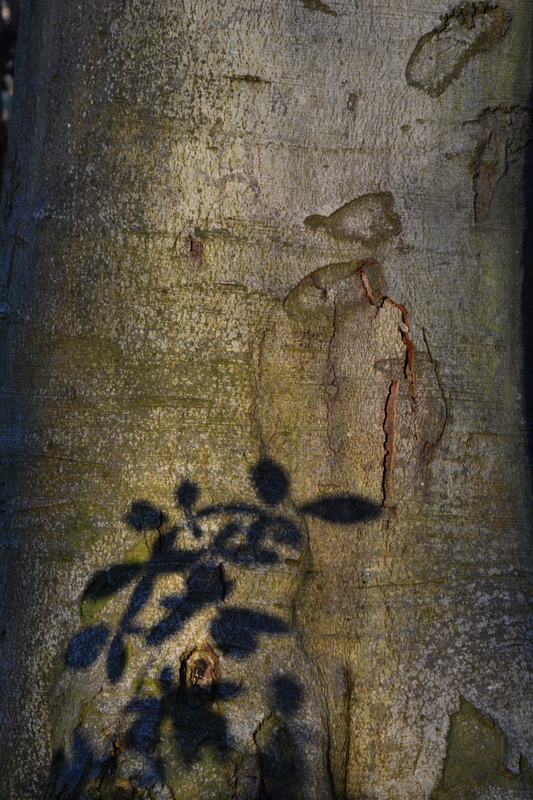 Light plays with the shadows it creates and paints onto the bark of smooth skinned Beech trees. 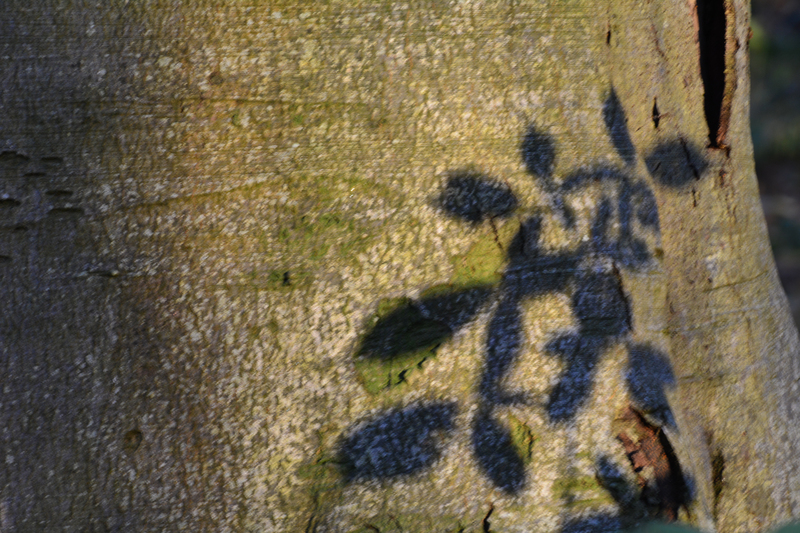 It deepens fissures with shadows too. This entry was posted in light, light quality, trees, woodland and tagged bark, beech, beech trees, light and shade, shadow, shadows. Bookmark the permalink. I have come over all Zen. How stunning. Why do certain images just make you want to sit and meditate? 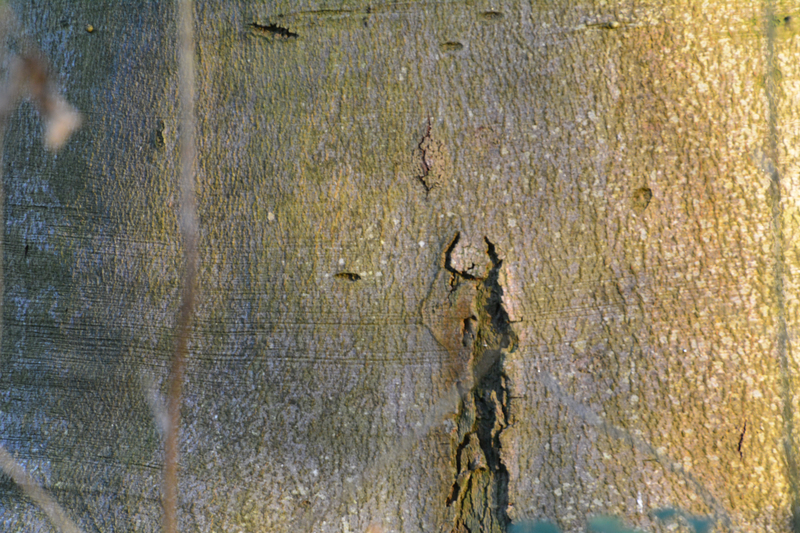 There was something about these shadows on the smooth bark that drew me in. These things are sometimes hard to explain. That is what makes Mother Nature so special!